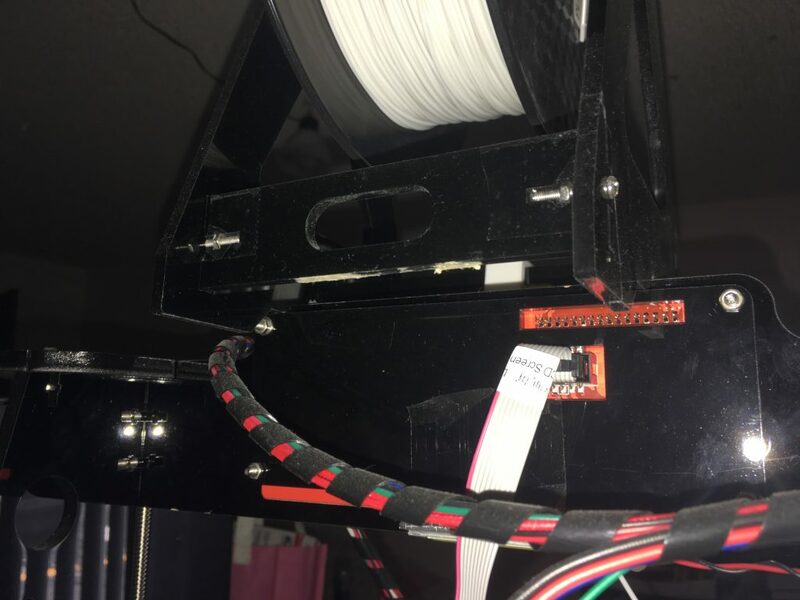 So you got an Anet A8 3D printer, but with it comes the issue of the filament stand. Here is how I fixed the Stand issue. 1: I went and made a groove under the filament stand on both sides, as much in the center as possible. The width should be enough so that the top-edge of the top-face will fit in it. 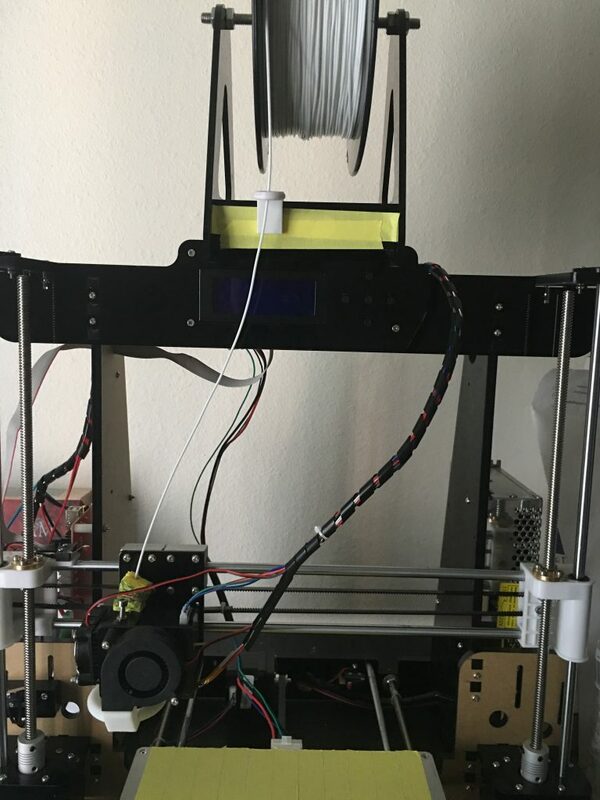 2: placed the filament stand on top of the top-face plate of the 3D printer. This makes the stand stay “stuck” to the top of the face plate and it wont go anywhere. 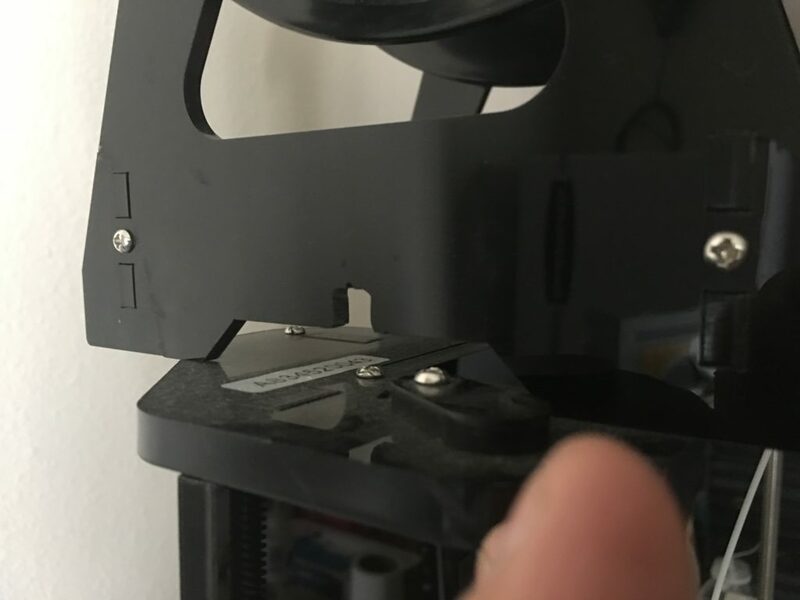 The filament stand ends up on top of the back plate that holds the main screen. This makes the filament be right on top of the entire assembly. 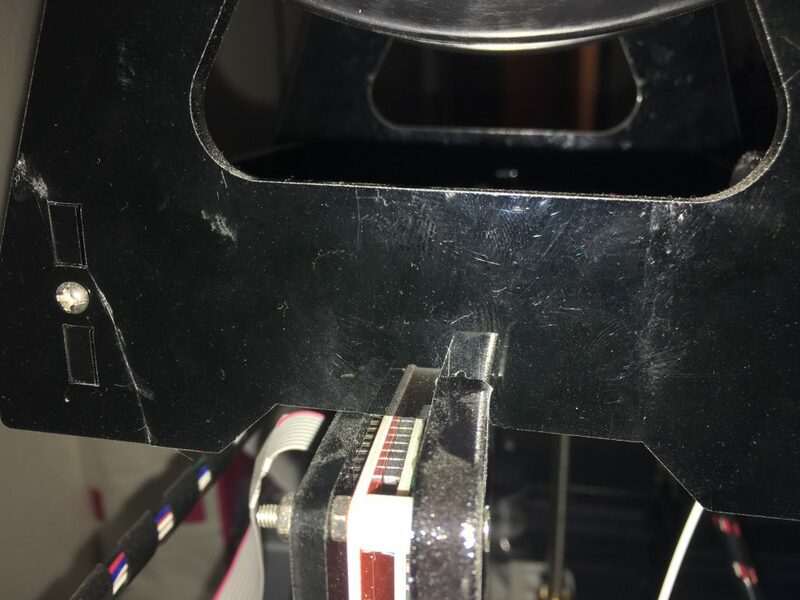 This is how I fixed the issue with the filament stand not being at the right position of the extruder.